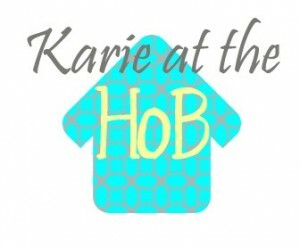 and the winner is.....KARIE at The House of Bledsoe!!!! Congrats!!! Karen you have 48 hours to contact me, then I will draw another winner. Thanks to everyone who entered!